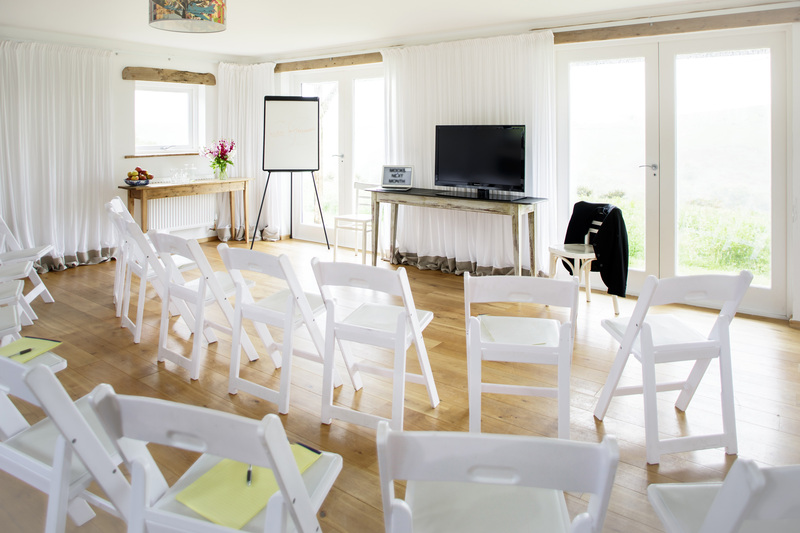 Tregulland is the perfect luxury option to host your exclusive corporate event. We can supply local chefs to create anything from an oven ready homemade meal to a lavish 5 course menu or even employ one of the top chefs from Rick Stein's Seafood Restaurant to prepare and serve a truly unique meal in our elegant and informal Dining Room that seats up to 25. 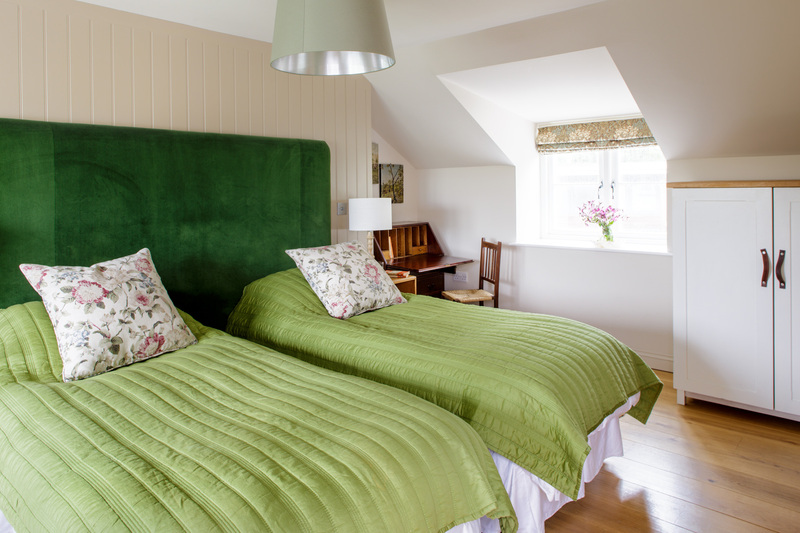 We have 11 double ensuite bedrooms, 7 of which can be made up into twins creating 18 separate beds for you and your team and clients. 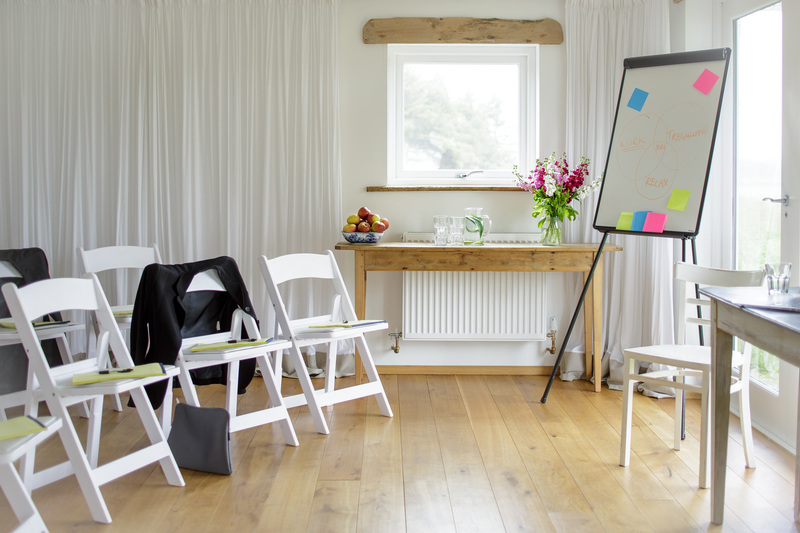 For meetings and presentations; why not use the very versatile multi-use Old Workshop which can be set up to your requirements. 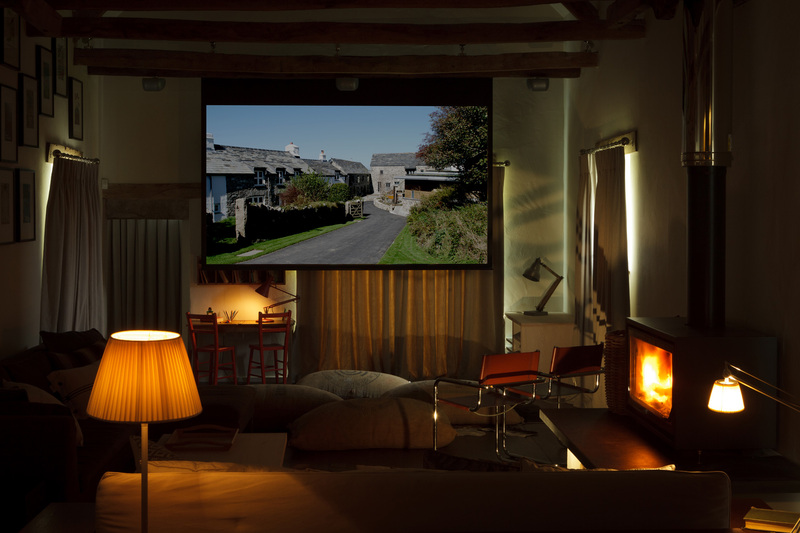 You can show a film presentation on our HD projector in our magnificent Granary cinema room, or initiate some team building sessions in the indoor freshwater pool and negotiate a better deal in our 6 man steam room or outdoor hot tub. We can supply local chefs to create anything from an oven ready homemade meal to a lavish 5 course menu or even employ Jack Stein from Rick Stein's Seafood Restaurant to prepare and serve a truly unique meal in our elegant and informal Dining Room that seats up to 25. 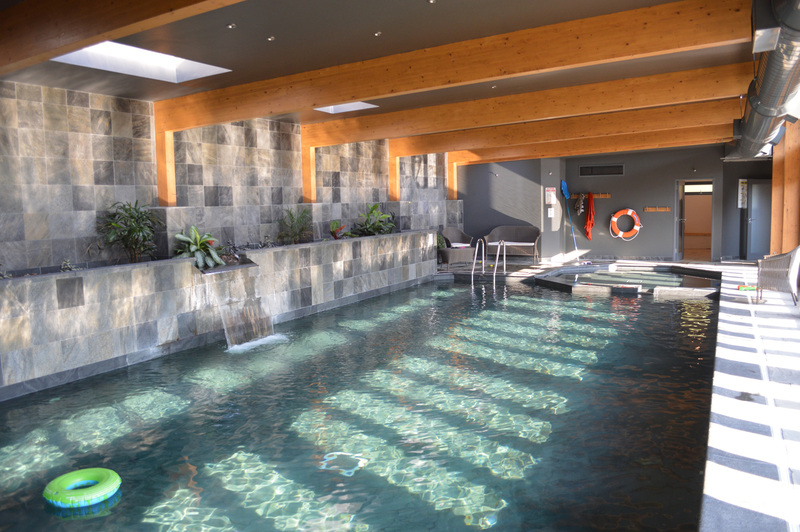 Corporate Booking Discount: Book Tregulland Monday-Friday in term time for our best deal yet! Please call Bonny on 01566 77 0880 to arrange your perfect corporate event.